Al Dahiyah Group is the authorized dealer of Netwrix Saudi Arabia. Netwrix is a Network Security Auditing Software, it offers a wide range of products. This software will help you to track the all activities happens in your network with ease. 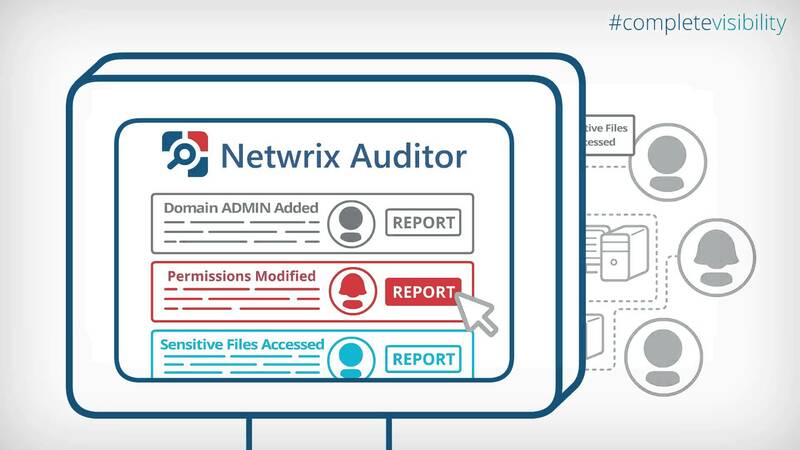 Netwrix Auditor is a visibility platform for data security and risk mitigation that enables control over changes, configurations and access in hybrid IT environments. The unified IT audit platform provides security analytics for detecting anomalies in user behavior and investigating threat patterns before a data breach occurs.